Alternative Armies: FL29 Mischief of Rats scurrying out now! I don't know about you but I loath Rats...really...I do...yuch..the squeaks and the scampering and the genetic memory of disease and plague. Luckily these re-mastered white metal miniatures will not spread illness but fun. 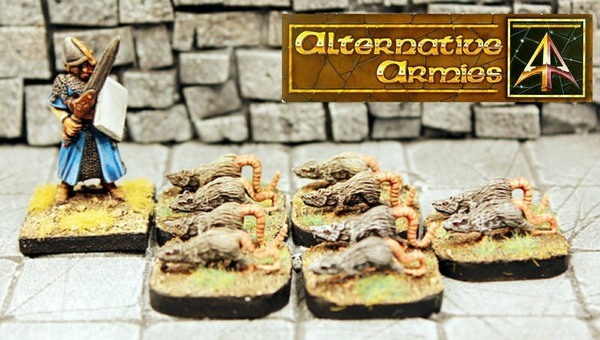 Now on the Alternative Armies website is a value pack of Rats in two poses. Excellent value and great for many settings and uses. Go HERE or read on for more. 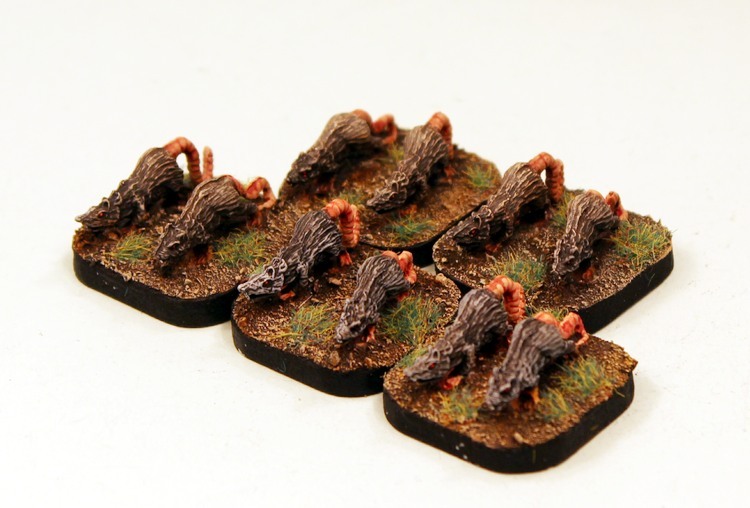 Here are some more images of the Rats including scale shot with one of our 28mm Crystal Elves (CE24-03 Infantry with Sword) plus CE24-01 Officer and 15mm MDA38 Wizard. 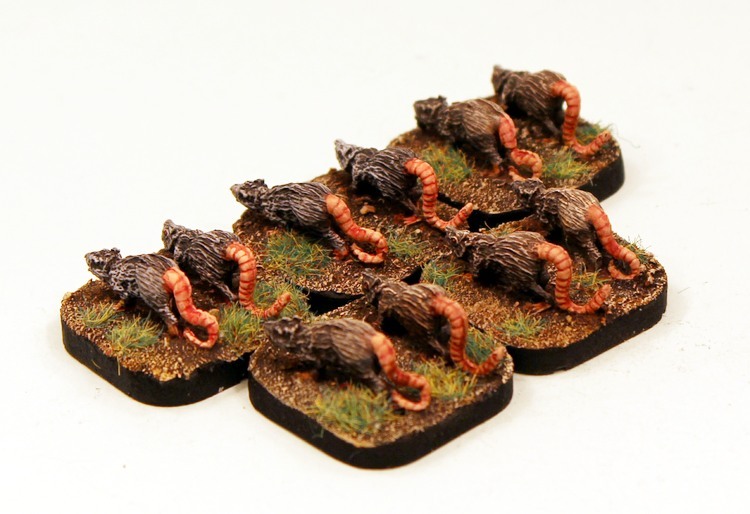 Great for 15mm and 28mm use in hordes or multitudes. When you sign up with a party all you see are riches and glory in store. Sadly not for all. For some the adventure ends in a tunnel or cavern injured with something nasty gnawing at your leg. 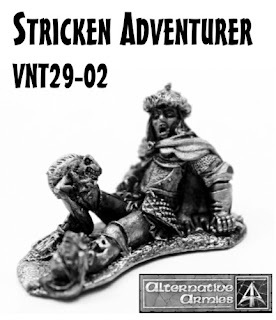 This fun miniature is an unfortunate adventurer who is being nibbled upon. 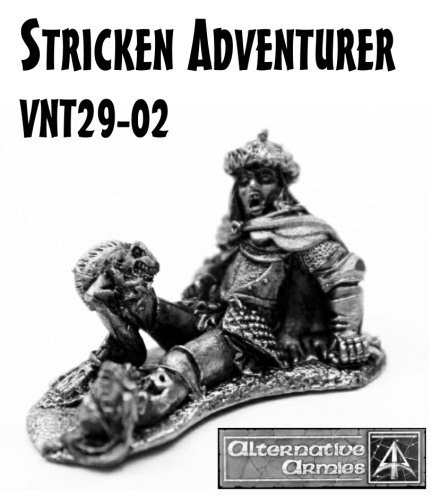 One of our favourites and great for your dungeon or gaming table. Go HERE. Please Gavin, Rats Do Not Squeak. And regarding disease and plague... That is very much up for debate. 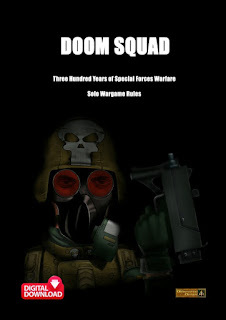 On the plague front. Indeed insects carried the virus but the black rat has the genetic memory for mankind as the plague carrier. I did consider going with the 'Pied Piper' approach or the 'City Sewer' angle too but as we mainly do dungeon quest type things this seemed better.